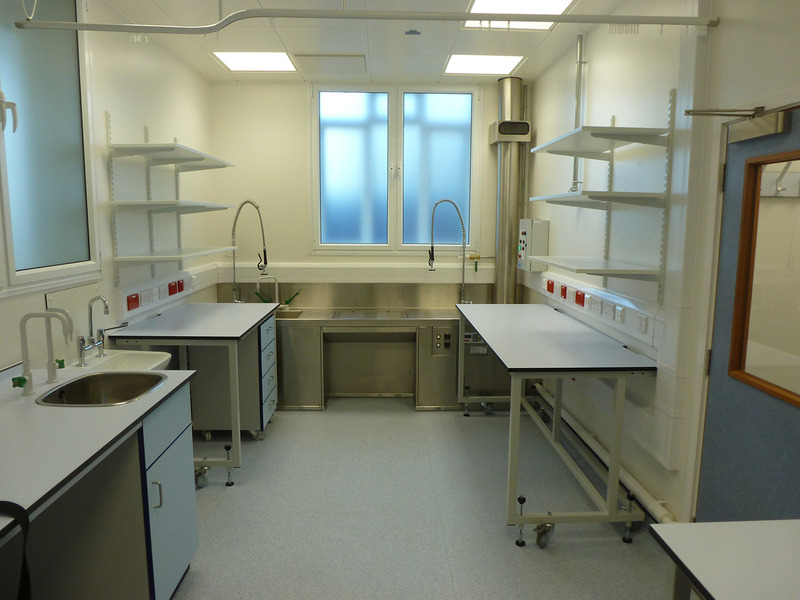 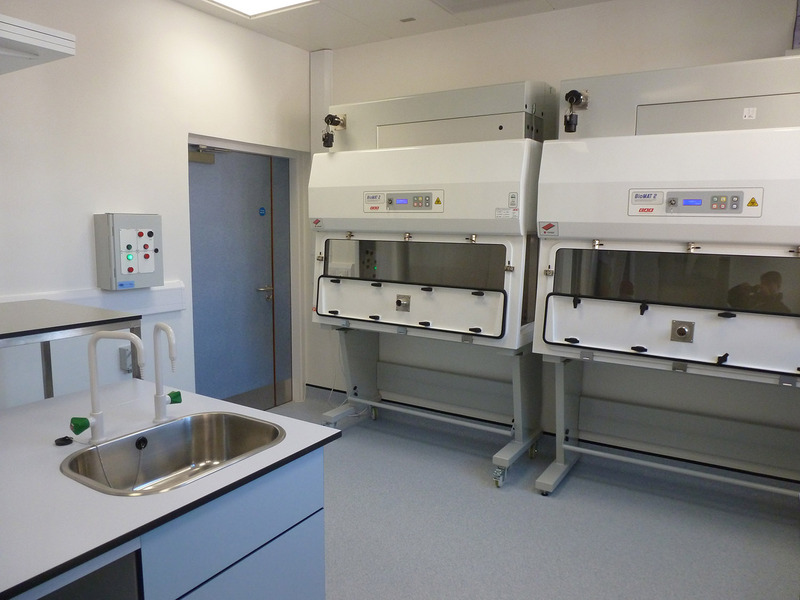 This complex lab refurbishment project included office areas, storage space, glass washing and meeting areas, along with remodelling of existing accommodation and fit out to form new first floor labs and a new ground floor radiation lab. 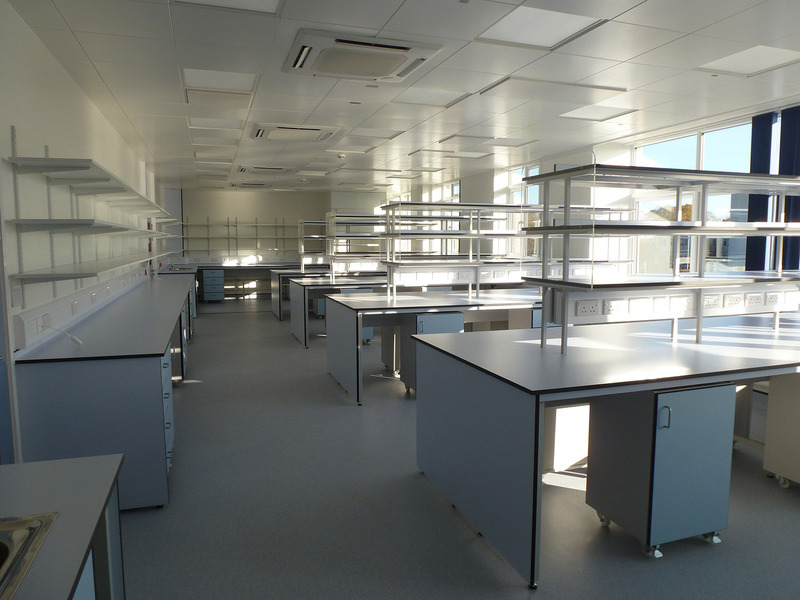 The project involved structural works and an extensive building services installation, including ventilation, VRF cooling/heating, automated controls, access controls and communication systems. 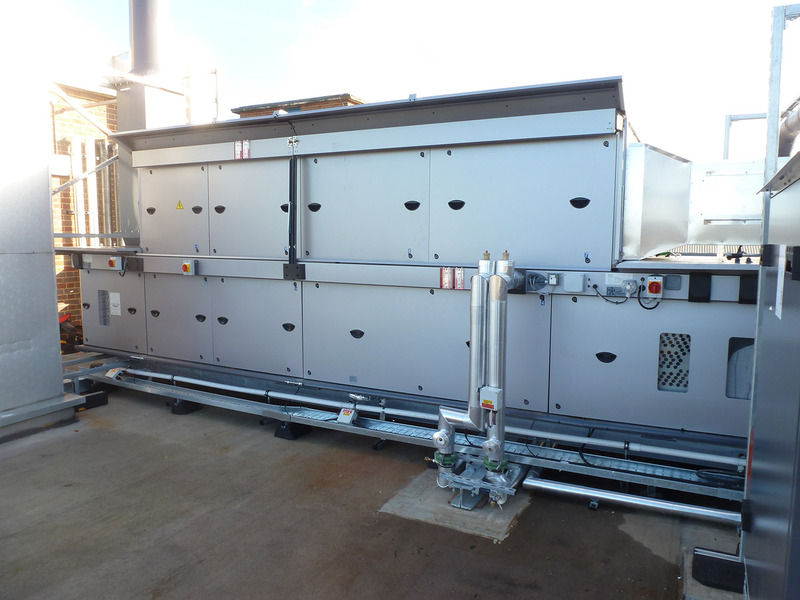 Amongst the specialist requirements was the removal of roof coverings to enable us to install new air handling equipment and ductwork, which we craned in through the roof, while maintaining a watertight building.